Kudos to both author, Tama Fortner, and illustrator, Wazza Pink, on this lovely new children’s book. The artwork is colorful and lively. 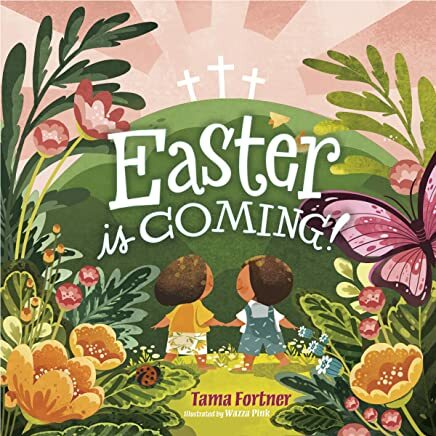 The text is easy to follow, and the repetitive phrase, “Easter is Coming!” will excite and engage young listeners. This padded board book looks sturdy enough to withstand years of handling. Best of all, Ms. Fortner does an excellent job of connecting the stories of the Old Testament (beginning with Adam and Eve) to God’s plan of salvation. Throughout history, no matter what is happening, God is in the mix and Easter is coming! The story of the world is God’s story and He knows and uses everything for his ultimate purpose. VERDICT: 5 stars! A must-have for church and personal nursery libraries. For many Christians, sins of the tongue are the most difficult to avoid. Critical words, unkind words, even curse words flow out of our mouths willy-nilly because we often speak without thinking. Sometimes we offend others with our speech without even realizing what we’ve done. It’s important to remember that all of our words are a witness to Christ, and should edify and encourage, not tear down or feed our own ego. and more. Reading this book carefully and prayerfully will surely result in better habits of speech. I recommend it, and would like to get a group together and give it a try. It would be a big help in teaching us to love one another in word and deed. Others will read what you write, whether faulty or true. 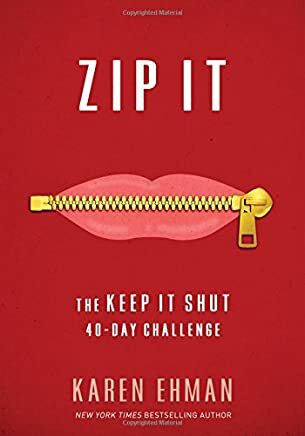 I was asked to review this book for our Fanning the Flame team. Here are my conclusions. According to Pastor Pope, the answer can be found by unpacking the meaning of three small words: glory, grace and truth. Glory becomes real to us through the second word– grace. Grace is the favor ascribed to us by what God has done for us. Pastor Pope calls this, “the great swap.” Jesus took upon Himself the sins of His people, and in exchange, gave them perfect righteousness. This doesn’t mean we will stop sinning, but it does mean that God sees us as forgiven. Many people distort the Gospel, creating a religion of performance. This creates the sense that there is something we need to do. The true Gospel teaches that the work is already done—completed with the death of Christ on the cross. The final word is truth. We will only experience authentic glory to the degree that we embrace God’s absolute truth. Throughout history, Christians have held the belief that God has chosen to reveal His truth to us through His Word. However, today, most people believe that truth is relative. Only 22% of adults believe in absolute moral truth, and the percentage is even lower for those 36 and under. If truth is relative, and a matter of individual preference, there is no foundation for life, no markers to guide us. This leads to depression and a pattern of thinking that reflects a negative view of ourselves, God and the world. The good news is that when false reason encounters the truth, it doesn’t have a chance. Depression can be countered by “thinking on the truth” of God’s Word. 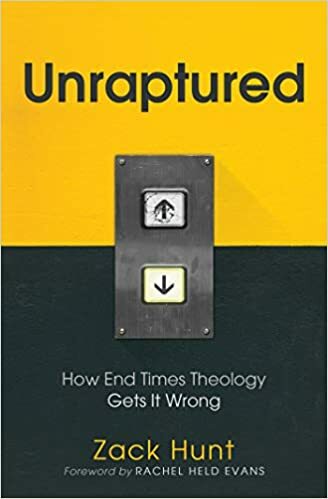 I think this book would be an excellent resource to explain the basics of the faith to young people and new believers. Pastor Pope includes many diagrams which would be helpful in a classroom setting. P.S. 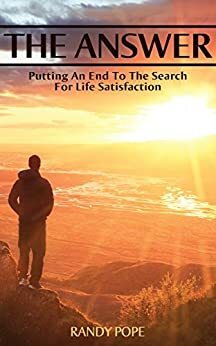 You can get this as a Kindle book from Amazon for only $1.99!